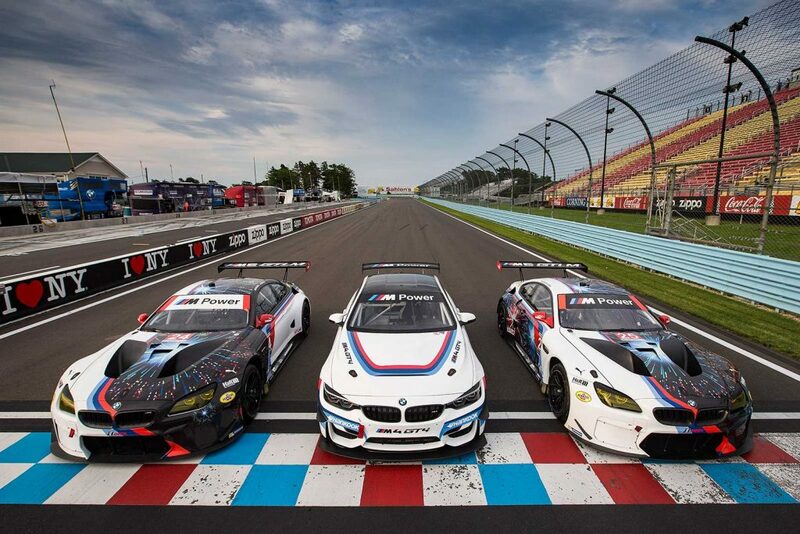 Official Release: The BMW M4 GT4, BMW Motorsport’s latest customer racing offering, will make its North American debut at Watkins Glen International during the Sahlen’s Six Hours of The Glen this weekend. Completing the BMW Motorsport product portfolio in between the BMW M235i Racing and the BMW M6 GT3, European sales phase of the BMW M4 GT4 opened on May 26th. 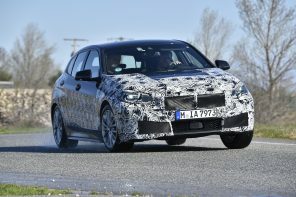 BMW of North America wanted to ensure the car could be seen at the next available racing weekend in the States and begin the next phase of sales. In the US, the BMW M4 GT4 will be available through select BMW Motorsport Dealers at a retail price of $196,000. The BMW M4 GT4 has carbon- fiber doors, motorsport-specific front splitters and rear wings, and a racing exhaust system. The seat, brakes and pedal box make use of solutions that are also included in the top model in customer racing, the BMW M6 GT3. The interior concept is designed entirely for the comfort of the driver, so that he or she can focus fully on driving. The BMW engineers went in a totally new direction in terms of engine control software. 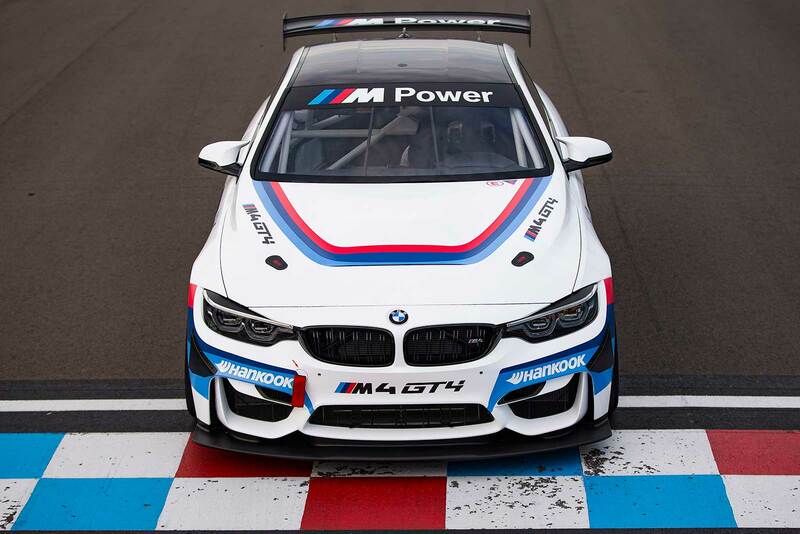 The BMW M4 GT4 is the first BMW Motorsport car to be fitted with power sticks, which come pre-programmed by BMW Motorsport with different engine performance levels. 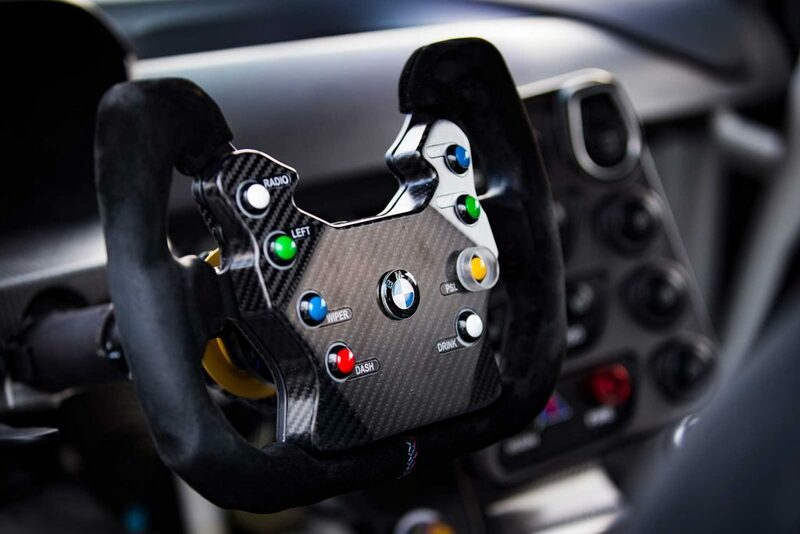 Thanks to the system, which has been approved by the SRO Motorsports Group and is well protected against manipulation, Plug-and-Play gives BMW Motorsport customers the ability to react quickly and flexibly to changes to the Balance of Performance in various races. 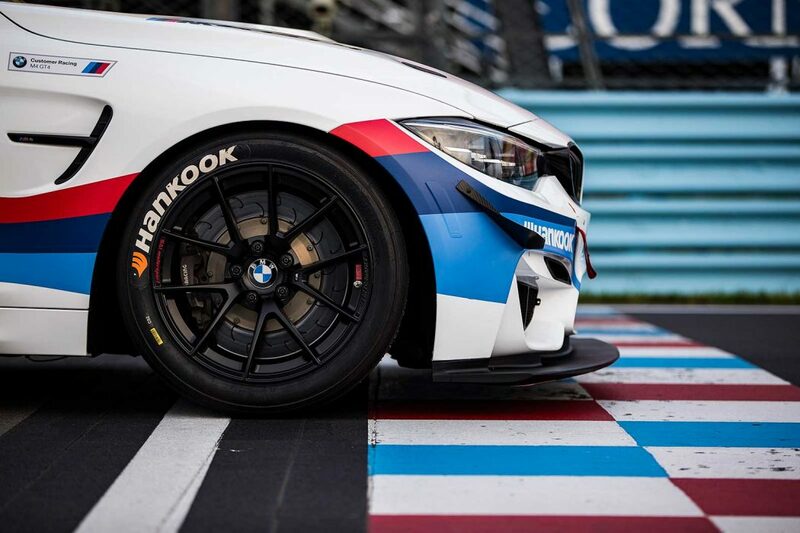 In recent months, the BMW M4 GT4 has been tested by many BMW works drivers, BMW Juniors and customer racing drivers at various racetracks, with different tire types and in a wide range of external conditions. The purpose of this testing was to adapt all the technical applications, such as the DSC stability system and ABS, to meet the demands of motor racing in as much detail as possible. The car has already proven its reliability and performance in races on the Nordschleife and at the 24 Hours of Dubai (UAE). Next articleBMW RLL Wins Watkins Glen!